 Our professional truck dispatch company offer dispatch services for truck drivers and those who are looking for independent truck dispatcher. The VNR seating has been refined based on extensive ergonomic research. From smallest to largest, drivers will benefit from optimized seat placement, increased range of adjustment, and more accessible controls. Our built-in cooler feature under the passenger seat provides cold storage – accessible from driver seat – for snacks and drinks. 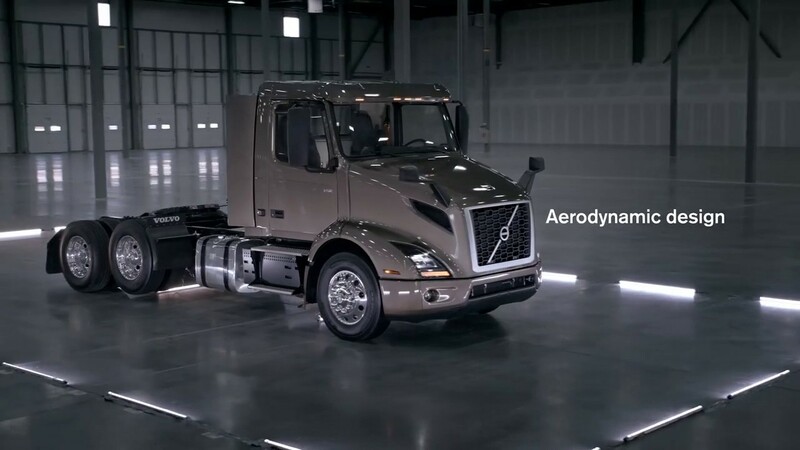 A day cab model delivers the maximum in payload and maneuverability, while sleeper models add efficiently configured accommodations for regional routes that stretch beyond day’s end. A flat-roof sleeper is perfect for flatbed and tanker applications, and the mid-roof sleeper offers extra room for multiday runs. A daycab model delivers the maximum in payload and maneuverability, while sleeper models add efficiently configured accommodations for regional routes that stretch beyond day’s end. A flat-roof sleeper is perfect for flatbed and tanker applications, and the mid-roof sleeper offers extra room for multi-day runs. Description Daycab designed to provide outstanding performance for urban deliveries. Flat-roof sleeper designed for regional hauls requiring overnight rest to maintain hours of service. Spacious mid-roof sleeper designed for regional hauls requiring multiple overnight stays.